Excellent rum Really enjoyed this rum. Very smooth and great taste. The price is not to high and the bottle is very nice adition in the cabinet. 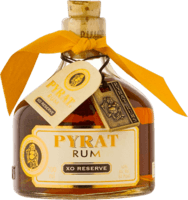 You can't go wrong with this rum Good value for money. 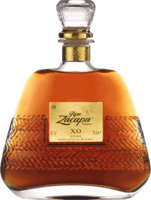 Stand out compared to other rum's that cost just as much. Tabaco, leather and and hint of vanilla and a fruity note. Just enjoy it with cola Nothing special but very tasty in the mix with cola, nothing more or less. The start of it all I'm surprised about all the super low ratings this has been getting. Didn't we all start out with beer and a Bacardi and coke when we where younger?